This is one of the finest planes skywalker-rc model has ever manufactured. 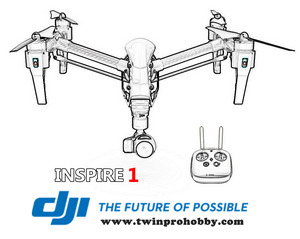 The new skywalker 1880 will re-define high quality FPV Planes. Completely new design to the fuselage with 20mm Japanese cross patterned carbon tail tubes, machined plastic connectors the make the skywalker easily assembled and dis-assembled in minutes all the while ensuring strength that the flyer wants to have in a FPV plane. Small car, no problem. This plane can fit into a backpack with great ease. 1.) 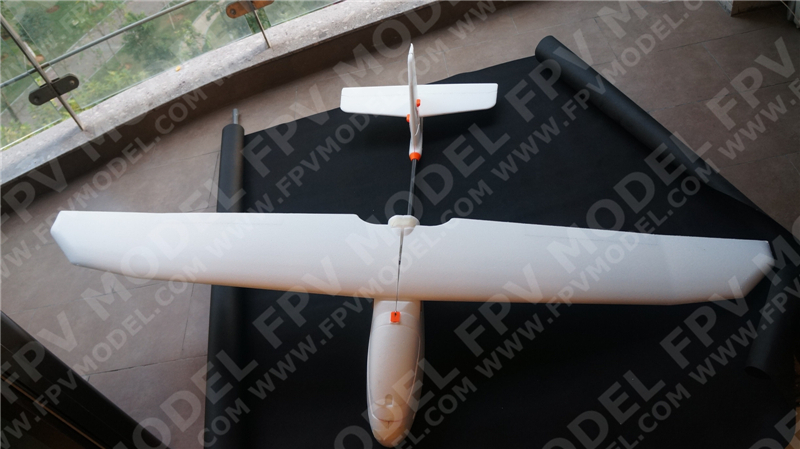 Stability that ensures good glider preformance and long range FPV and UAV flights. 2.) Newly designed fuselage that can support up to a 12 inch propeller. 4.) Servo covers for rudder and elevator with an easy to change servo design. "What do you want in a plane?" to "Why do you need this plane? "...short answer...because it just works!